The Industry Council for Tangible Assets (ICTA) is the industry watchdog for the rare coins, paper money, and precious-metals bullion industry. ICTA works to prevent laws and regulations that either would interfere with your ability to do business or would be excessively burdensome. ICTA monitors in real-time all 50 states' legislation and regulation bills. ICTA provides information on laws and regulations before they are finalized. ICTA assists with state initiatives to obtain sales and use tax exemptions for rare coins, paper money, and precious metals. ICTA helps on cash reporting and broker reporting. ICTA acts as a clearinghouse for tips on avoiding pitfalls and on new enforcement activities. ICTA Anti-Counterfeiting Task Force works to protect the integrity of U.S. coinage. ICTA is vital to the success of each person or company conducting business in this industry. Your membership could not be more important. Look at all you get with an ICTA membership! Basic members receive a membership certificate and the association’s quarterly digital newsletter, MEMBER NEWS. They also receive a “WE SUPPORT ICTA” logo displayed on their booth sign at participating shows, as well as the use of the logo per the terms and conditions of the logo use agreement (signature required). In addition, they are eligible for low, discounted shipping insurance rates with ShipandInsure.com through the North American Collectibles Association. – $465 value in total. Members also get the discounted prices for ICTA information kits—a 50% savings. Members at this level receive all the Basic and Copper memberships’ benefits, plus an advertisement on the association website’s “Our Sponsors” carousel. Members are also named on a special ICTA sign displayed at participating shows. 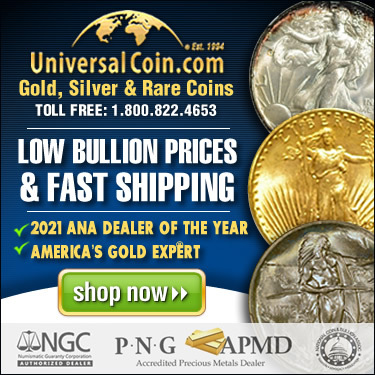 Silver members receive all the Bronze, Copper, and Basic memberships’ benefits, plus being named in a Coin World and/or Numismatic News ICTA advertisement in their respective ANA World’s Fair of Money® issue. Gold members receive all the Silver, Bronze, Copper, and Basic memberships’ benefits, plus a complimentary dinner for themselves and one guest at each of the membership / board of directors meetings. Two (2) Dallas Cowboys NFL game tickets at the AT&T Stadium in Arlington, Texas, as guests of Dillon Gage Metals in their corporate suite. Transportation and accommodations are not included. Members are also be entitled to a VIP tour of the Dillon Gage headquarters. Members will receive $500 toward their table at the ANA World’s Fair of Money®. 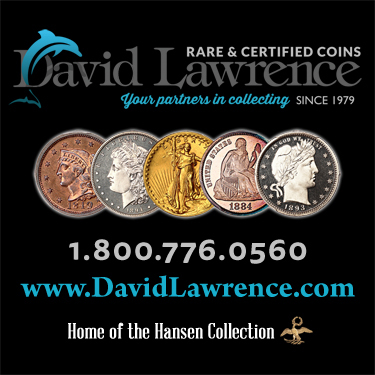 Consumer Patron membership is specifically for individuals whose primary source of income is not generated from the sale of numismatic material. A Consumer Patron does not have membership voting rights. Consumer Patron members receive a membership certificate and the association’s quarterly digital newsletter, MEMBER NEWS. Organizations will receive a membership certificate and the association’s quarterly electronic newsletter, MEMBER NEWS. Numismatic organizations can become members of ICTA in two ways. They can join at any of the existing dealer-member levels or pay on a per-member basis, depending on the size of the organization. A Numismatic Organization does not have membership voting rights. Can we send these valuable benefits to you today? Remember, ICTA is YOUR INDUSTRY WATCHDOG—but our strength to fight and win comes from YOU. Thank you in advance for your support. NOTE: ICTA reserves the right to change membership types’ incentives to an equal value.